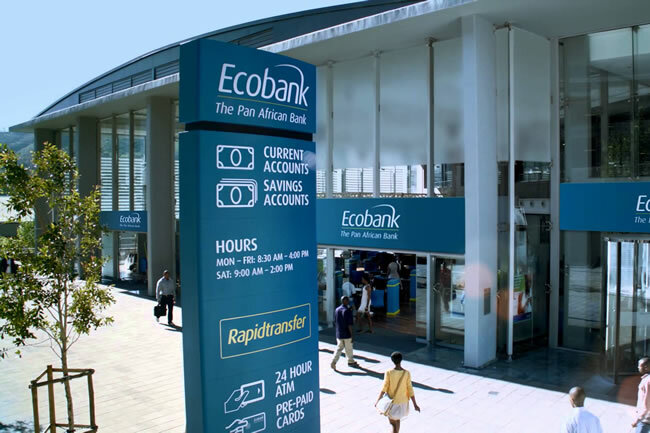 The Ecobank's Digital Drive aimed at increasing efficiency and convenience in financial products consumption and inclusion will see nine of the bank's branch outlets in kenya closed and its employees fate decided in April 2017. The digital drive is focussed on using alternative ways of banking instead of the traditional branch visits.Apart from improving ATMs,internet banking,credit & debit cards and points of sale services,the digital drive is hinged on the new Ecobank Mobile app already launched in Nigeria and launching end of November in kenya. Kenyans who hold bank accounts at the affected ecobank branches have already received communication about it.Nothing will be lost. Customers will continue using the alternative ways of banking (for example the ecobank mobile app,internet banking,Cards and ATMs),visit the remaining branch outlets or use pay bill number to deposit money into their accounts. Employees in the affected ecobank branches will be absorbed into the remaining branches and roles.Others however, may be rendered redundant in a lawful process. Adjei said the bank branch closure is something other lenders have done before and should not be viewed negatively.More important ,ecobank is not exiting the Kenyan market but remains a good player as before.